Joseph & the Beasts’ “Tremors” is a mortal man’s swan song: A caterwauling swell of solemn warmth and frantic energy creates an undeniable urgencyt that speaks to our common heartbeat, in recognition of every beginning’s subsequent and inevitable ending. 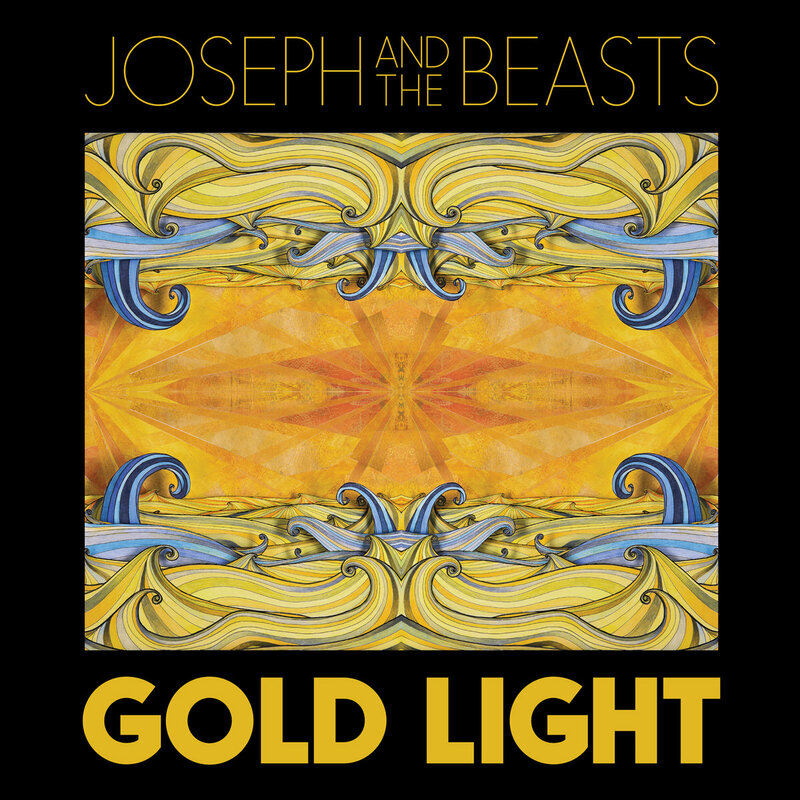 Atwood Magazine is proud to be premiering the music video for “Tremors,” off Joseph & the Beasts’ recently-released debut album Gold Light (independently released March 2017). With its bright entrance and choral ahhs crafting a vibrant foundation, “Tremors” mixes melancholic sentiment with charisma and rich, wondrous melody. 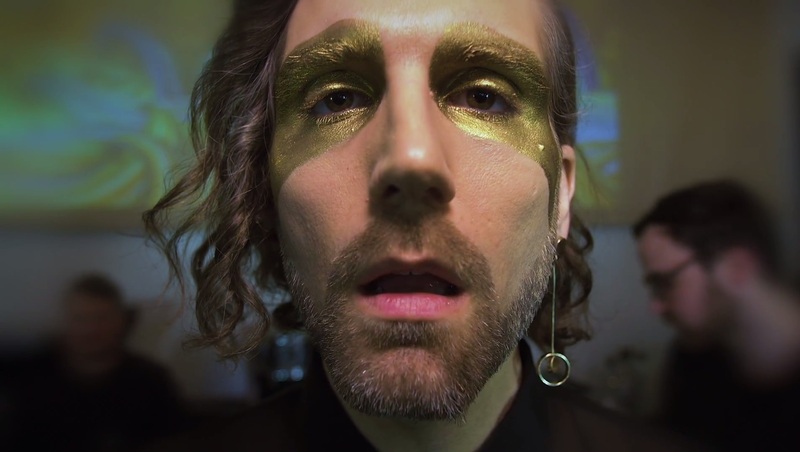 Lead singer and multi-instrumentalist Joseph Mulhollen expels passion through poetic lyrics that balance sheer terror with utter infatuation at life’s temporal, yet everlasting beauty. 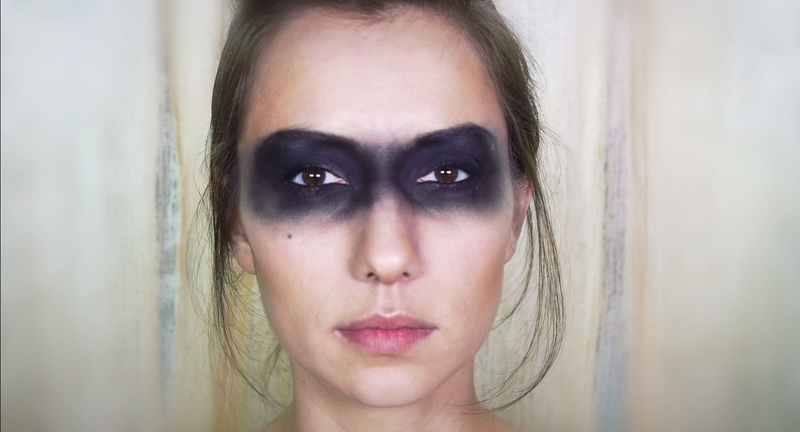 but who will fill with song when we’re gone? “If ‘Gold Light’ (the album title) is considered a life cycle, ‘Tremors’, as a closing track, is the end of that cycle, and naturally deals with the death/ending of that life,” explains Mulhollen. 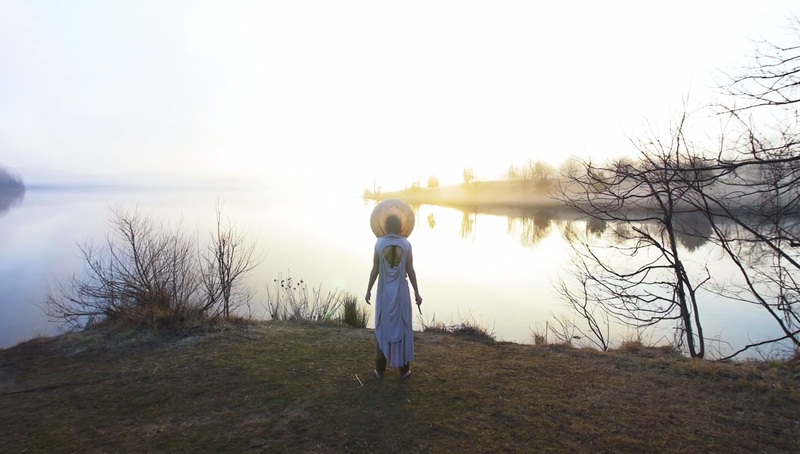 “The video plays on that theme and reminds us that we have to die a little death each day in order to make space for something new.” The intriguing visual follows a woman, wearing a bubble around her head and clad in all white, going from and returning to a rocky outcropping overlooking a gorgeous body of water. The scene is so beautiful, it’s surreal. In between the going and coming, we see an exchange happen between this woman and another bubble-headed figure; it’s like a transference of power, a send-off. We feel the tangibility of time as depicted by painted notches on a wall, as well as the singularity of experience through the commonality of the two oddly-dressed women. “Tremors” is not a gleeful song, yet it is fueled by the utmost passion and respect for human perseverance: An acknowledgement of the circle of life, Joseph & the Beasts’ album closer is an emphatic outcry that stirs us to our core, shaking us awake and driving us to live life to the fullest. Humbling and engaging, “Tremors” reminds us of the always-ticking clock, the day that ends in night, and the life that ends in death.